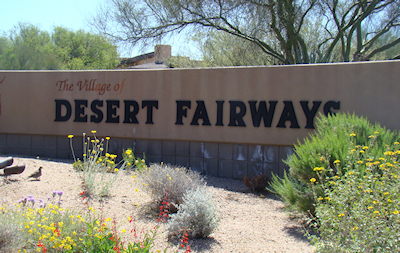 Desert Fairways are golf course homes nestled between fairways of the Apache Golf Course. Many of the homes in Desert Fairways have fantastic golf course views. Most of the homes were built in 1996-1997 and are between 2900-4200 square feet. Many of the floor plans include a separate casita or guest house. Desert Mountain is a guarded community with 32 different gated villages. It has all of the amenities you expect in a premier Scottsdale country club, plus many more. 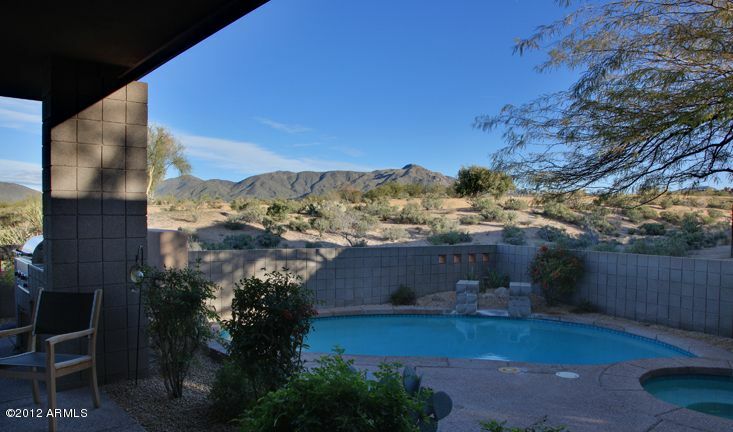 In North Scottsdale, Desert Mountain is situated against the Continental mountains with the most beautiful views. It is close to all of the wonderful things that Scottsdale has to offer. Scottsdale is home to fine dining, deluxe shopping, lavish spas and amazing hiking. Within Desert Mountain you will find six private golf courses, six clubhouses with golf shops and restaurants, nine tennis courts, fifteen miles of private hiking trails, volleyball courts, lap pools, a luxurious resort-style pool, the Sonoran Fitness Center and Spa, and a Youth Activity Center. Events for all ages are held throughout the year including creative arts classes, cooking classes, sporting events, wine tastings and game nights. You can take advantage of the Jim Flick Golf Performance Center to improve your golf techniques. This state-of-the-art facility will blow you away with all of its impressive technology. The technology provides the staff with the ability to match you with the perfect golf clubs. Desert Mountain has so many benefits for members. It is the perfect location to soak up the Arizona sun with the beautiful mountains and golf courses surrounding you. If you are interested in seeing golf homes in Desert Mountain or elsewhere in Scottsdale, call Carmen Brodeur at (602) 791-0536 or email Carmen@TopScottsdaleHomes.com.